DON'T KNOW HOW TO COOK? No worries! Augmented Reality will teach you how! A team at the Tokyo Institute of Technology designed and created this system for people who need a little help in the kitchen. 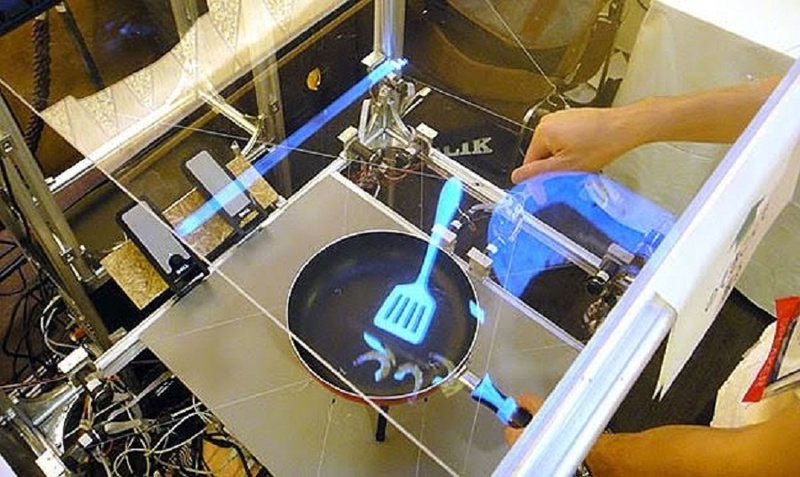 This augmented reality cooking simulator provides the hands-on experience some people need, without it being an actual real cooking experience, if that makes sense.Want to know more about this awesome device? Follow this Link! Like us on Facebook!